South Korea’s financial districts Yeouido and Jung-gu have experienced the country’s ups and downs throughout modern history, with few businesses surviving the political and financial upheavals. And only a few are as steeped in the nation’s financial history as Woori Bank, one of South Korea’s four major lenders, established 119 years ago. 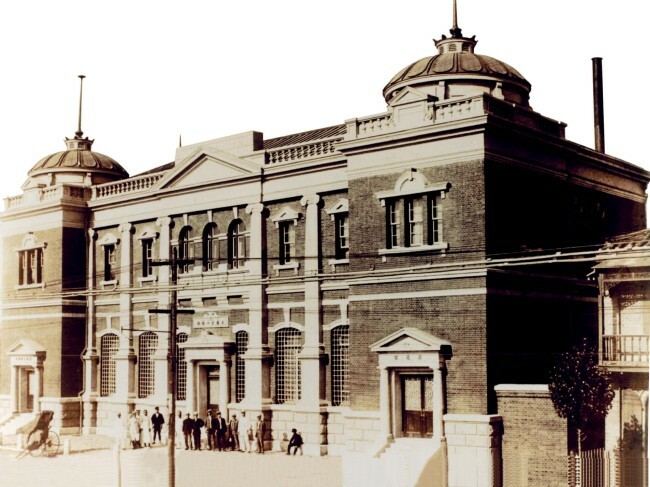 The bank’s roots are embedded in Daehan Cheon-il Bank, which was established by Emperor Gojong in January 1899 with funds from the Joseon-era imperial family, according to a report from Woori on its history. 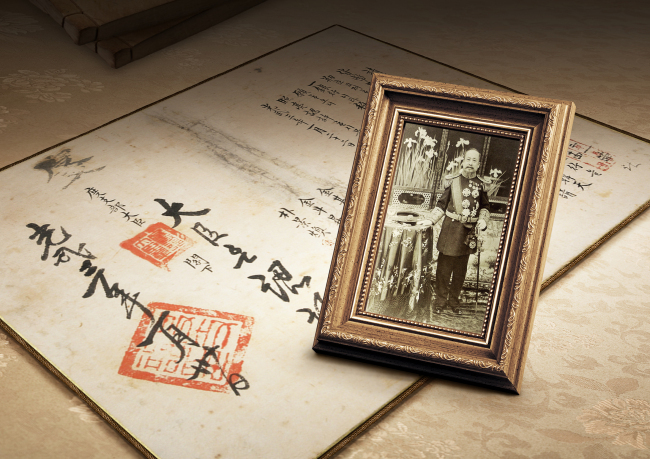 Government officials and local merchants also contributed to its launch as shareholders, making it the first corporation and bank funded entirely by Korean investors under the imminent threat of Japanese colonial rule. Daehan Cheon-il held its head high among Japan-based lenders that branched out to Korea -- including the famous Dai-Ichi Bank -- following the Japan-Korea Treaty of 1876, also known as the Treaty of Ganghwa Island. The lopsided treaty forced Korea to open up for trade with Japan. Yet Daehan Cheon-il solidified its presence in the business by issuing loans to Korean, Chinese and even Japanese merchants while handling deposits at the same time. There are not many remnants of the bank from the colonial era, but those that survive, such as an account book, are currently preserved at Woori Bank’s private museum in the basement of its current headquarters in central Seoul. After the end of World War II and the liberation of Korea, Woori Bank dispatched its employees to financial institutions in the US, Europe and Japan to learn about the banking systems of major world economies. It pursued automation throughout the 1950s by installing electronic bookkeeping and cash dispensers, as South Korea struggled to recover from the aftermath of the 1950-53 Korean War, which divided the peninsula in half. From the early ’60s to the mid-’90s, South Korea underwent a period of rapid economic growth, with the government stressing the importance of deposits and savings. Woori became the nation’s first bank to record a total deposit balance of more than 10 billion won in 1965 and continued to develop an array of savings products. Woori was also a trailblazer in aiding businesses to go global by launching its currency exchange business in 1967, the first of its kind among local lenders. It was also the first to establish a foreign branch, in Tokyo in 1968. The bank opened a branch in the now-shuttered Kaesong industrial park, a special economic zone that was jointly operated by the two Koreas, when a mood of detente swept through the peninsula in the early 2000s. The branch had to close in 2016 when the South shut the complex down in retaliation for nuclear provocations by the North, but a temporary office soon opened at the Woori headquarters and remains in operation. Woori, which turned itself into a holding company in January, now runs business networks in 26 nations. It continues to develop its business portfolio based on its customers’ needs, and in 2015 launched the mobile banking service WeBee to cater to their needs in the digital era.